Roma have been in touch with former Manchester United manager Jose Mourinho as they look to bring in a new coach ahead of next season. The Serie A giants sacked Eusebio Di Francesco earlier this year and installed Claudio Ranieri at the helm until the end of the season. But the Giallorossi are unlikely to persist with the veteran Italian coach beyond the summer and want a new man in charge before the start of next season. Roma have been looking at a number of options, with Chelsea boss Maurizio Sarri believed to be their top target, but the Italian club are also keeping track of other names. And according to Sky TG24, Roma have contacted Mourinho over the phone and have sounded him out about the possibility of taking charge of the club in the summer. The 56-year-old has been out of work since Manchester United sacked him in December and has made it clear that he is prepared to return to management as soon as possible. 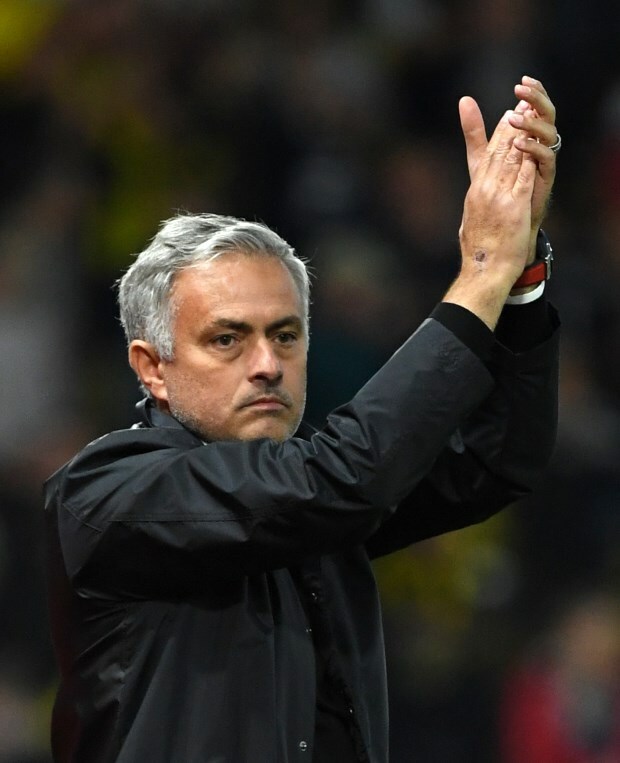 The talks are still in their early stage and Mourinho has other suitors in Italy as well, with his former club Inter believed to be keen to get him back at the San Siro. Roma are also considering the possibility of signing up Antonio Conte, another former Chelsea manager, who is keen to return to football in the summer.